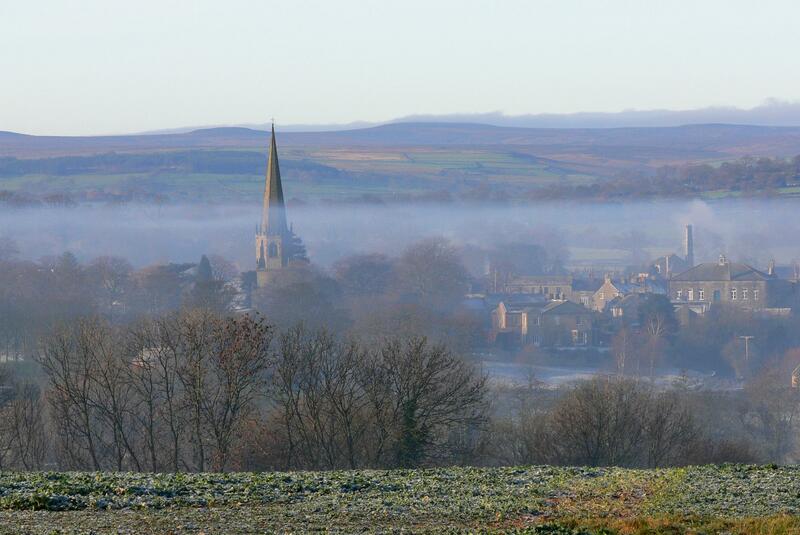 Masham boasts one of the largest and finest market squares in England, famous for its sheep sales where in the past as many as 70,000 sheep were sold each year. The popular Masham Sheep Fair commemorates these times, raising much money for charity, and filling the town with sheepy fun and entertainment all weekend. Events include an action packed programme on both Saturday and Sunday, with a Sheep Show, Sheep Racing, Craft Market, Bishop Blaize Procession, Fleece Stalls, Wool Competition, Sheepdog Demonstrations, Hand Bell Ringers, Morris Dancers, Art Exhibition and Tours of Theakstons & Black Sheep Breweries, as well as the Old Time Children’s Fair. 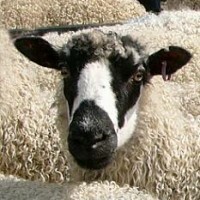 Photos of Sheep Fair weekends here. Contact Susan Cunliffe-Lister susan@burtonagnes.com 01262 490388, 01765 688417, 07850 048358.